The Administrative Council of National Company Nuclearelectrica approved the appointment of Cosmin Ghita as the new general director for a four-year term, starting February 11, according to a press release by the company. 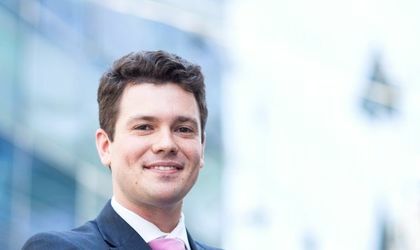 In the same decision, Dan Laurentiu Tudor was named deputy general director and Adrian Gabriel Dumitriu as the financial director. Nuclearelectrica is owned by the Romanian state, through the Energy Ministry, with a stake of 82.48 percent of shares. Fondul Proprietatea owns 9.1 percent and other shareholders hold 8.42 percent. Part of Nuclearelectrica, the CNE Cernavoda subsidiary ensures the safe functioning of the two nuclear units, each with an installed production capacity of 700 MW. 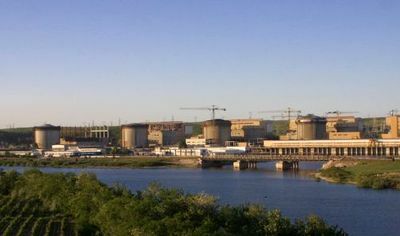 The two reactors in Cernavoda ensure about 20 percent of Romania’s energy needs. In the first nine months of 2018, Nuclearelectrica had a net profit of RON 321 million, a 28.3 percent increase compared to the same period of 2017. Operational revenues (EBITDA) increased by 13.11 percent in the first three quarters, up to RON 798 million, mainly as a result of a 12 percent growth of exploitation revenues, influenced by the 11 percent growth of revenues from the sale of electricity.